Blog Education & Economic Opportunities for Women - Podcast, & Photos! Education & Economic Opportunities for Women – Podcast, & Photos! 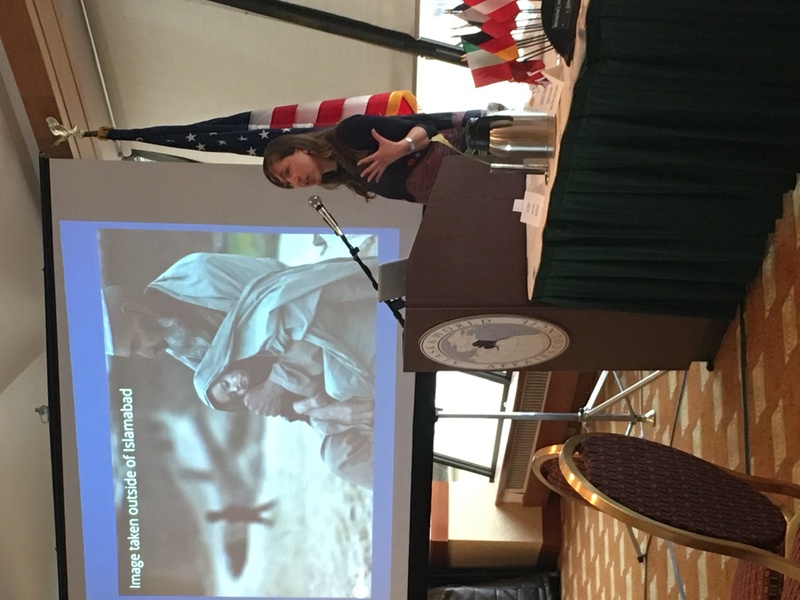 On March 25th, Jodi Fischer, the Executive Director of the Marshall Direct Fund, shared her experiences working to provide education and economic opportunities to women in Pakistan. 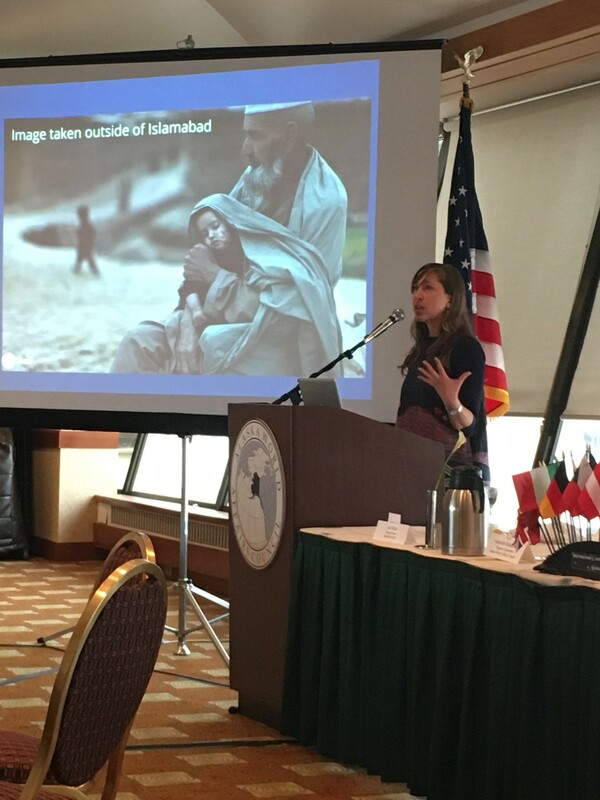 Her talk focused on the work that the Marshall Direct Fund has been doing to advance the education of women in Pakistan in particular, addressing issues of gender inequality and poverty. The successes that she described were absolutely inspirational and a fitting way to bring Women’s History Month to a close. To learn more about Jodi Fischer, visit the archived event page. Did you miss the program, or would you like to listen to it again? Visit Alaska Public Media’s website to access the podcast. Did you know AKWorld live tweets many of its programs and often conversations are sparked that continue online? Follow us on Twitter for highlights from past programs and to join the next conversation!